What’s in a name? If it’s your domain name, there’s a lot to consider when choosing and managing your web address. 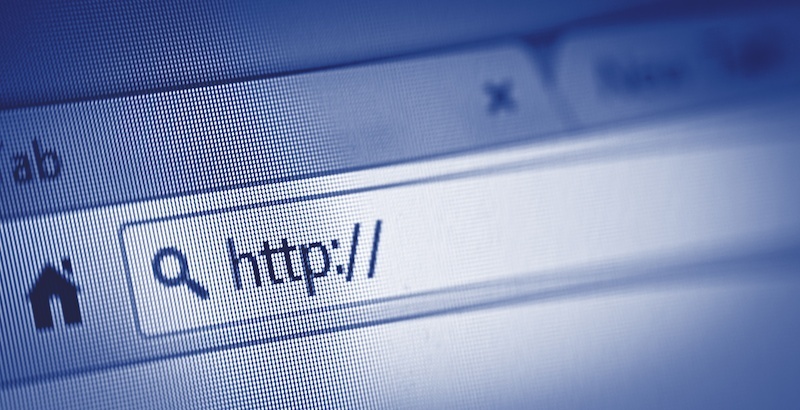 Think of your website domain as something that’s as important as your physical address. It’s where people can find you and reliable information related to you.